Rugged and rustic combine with modern and chic in Kansas, the heartland of the United States. 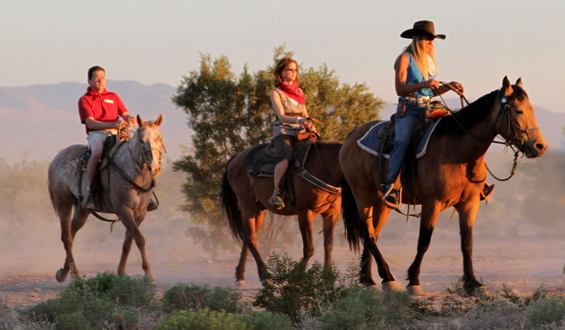 Saddle up for a cattle drive-themed event in cowboy country’s Flying W Ranch in Cedar Point. Head to Kansas City for a taste of the state’s famous smoked barbecue. 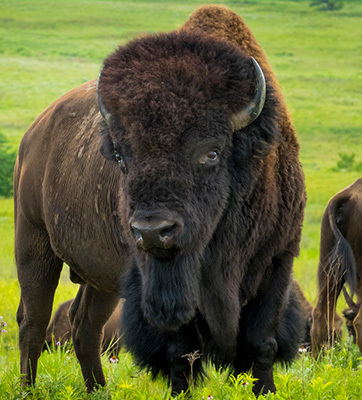 Explore the sprawling natural beauty of the Flint Hills region. 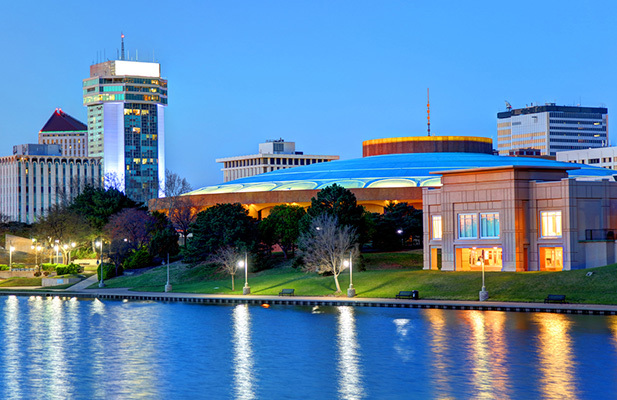 Wichita, Kansas’ largest city, offers more than 200,000 square feet of convention space in stress-free venues. An international airport and Amtrak stations, iconic food, robust meeting space, and a down-home vibe will have your attendees dreaming of their event in Kansas for years to come. Beautiful weather, breathtaking sunsets, and friendly locals welcome you to Kansas, where—with the PRA team’s help—you can experience a low-key but high-energy event.